from Coast to Coast since 1983. We have one goal and that is to find our customers the financial solutions they need to grow. 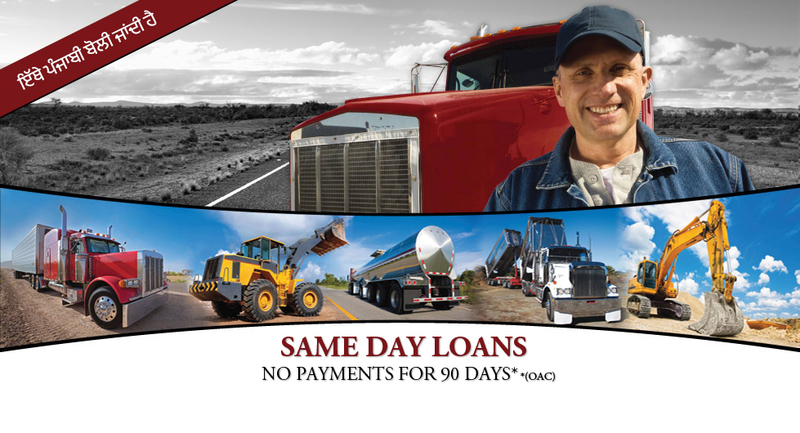 lease financing for amounts from $10,000 to over $1,000,000. You can count on our experience to give you the terms that meet your budget, for the equipment you need to succeed. Financial solutions for the long haul. from both private and institutional sources. Cash is key to any business; being paid in a timely manner can help you achieve success. By assigning your receivables, Execucor can arrange for cash and help you succeed.